Skype for Windows desktop, Skype for Windows 8, Skype for Mac, Skype for iPhone, Skype for iPad, Skype for Android and Skype for BlackBerry. Skype video messaging lets you record and share a personal video message with your friends, colleagues and near and dear ones, even when your friends and loved ones are offline and then send it to them. 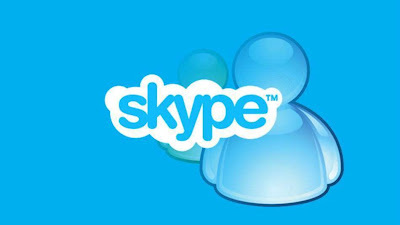 They will be able to view your message as soon as they log on to Skype. Skype is good because your video message will reach only the intended contact and nobody else can view it. To send a video message on Skype, tap the "video message" button. Then tap the record button to capture your video message. Your video message can be three minutes long maximum and you can preview it before sending. You can delete and re-record your video message, until you have achieved the desired result. Once you're ready to send your video message, click on the envelope icon. 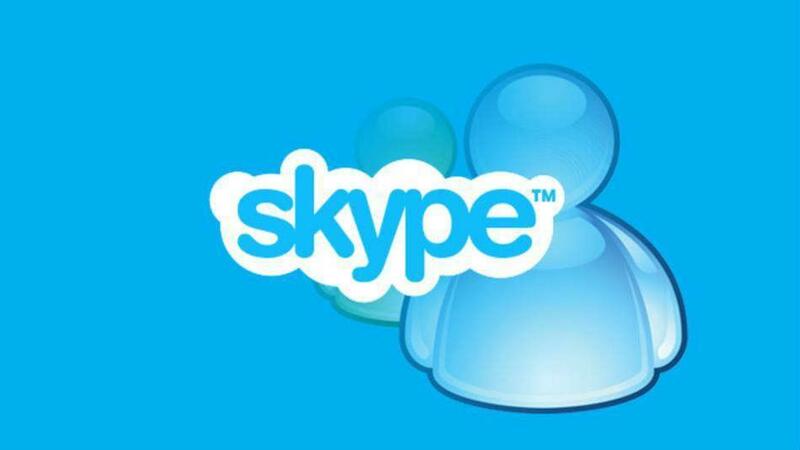 Skype users can now send as many video messages as they want, at no cost except for the data charges. Check out the demo video below to understand it.